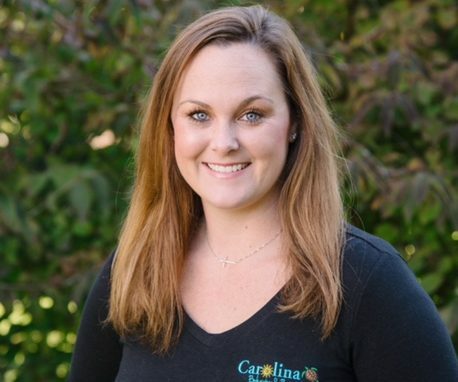 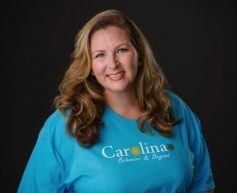 Katie Wilson is a graduate of the University of South Carolina with a degree in Early Childhood Education. 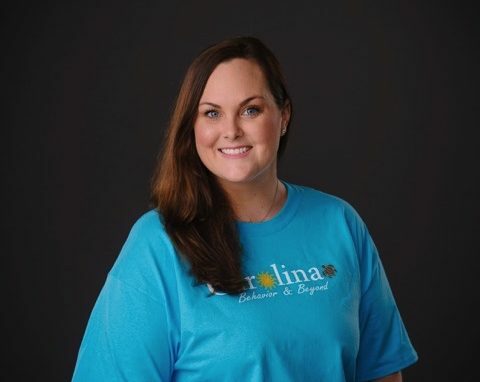 After working in the public school system and seeing the variety of needs that each child brings to the classroom, Katie decided to return to USC, where she received her Masters Degree in Early Childhood Special Education. 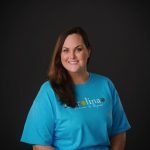 Katie has more than fifteen years experience working with children and nine of those years working with children with special needs. 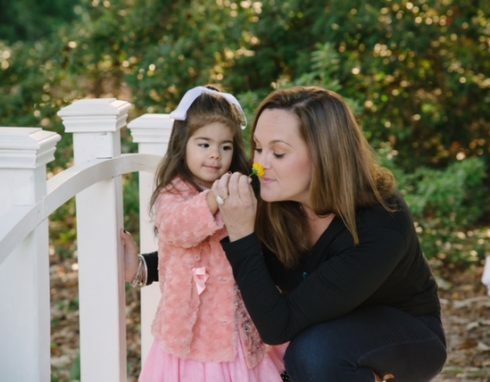 She specializes in autism, speech delay, and children that display difficult behavior issues. 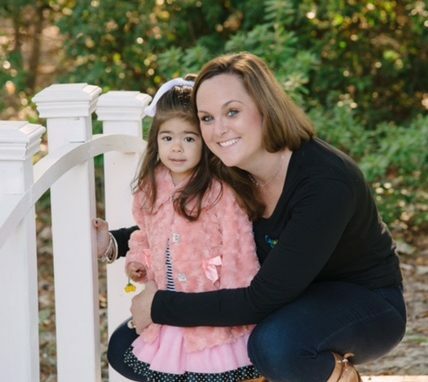 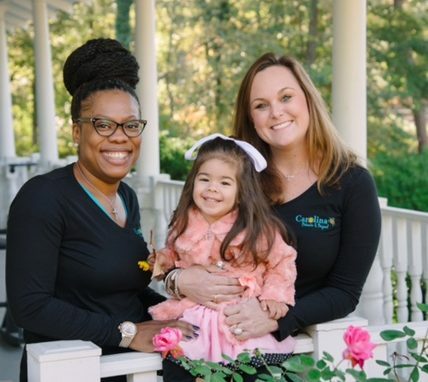 Katie has a daughter that received early intervention services and has seen first hand what a difference early intervention can make in a child’s future.